Medium-to-large tree of rounded shape. 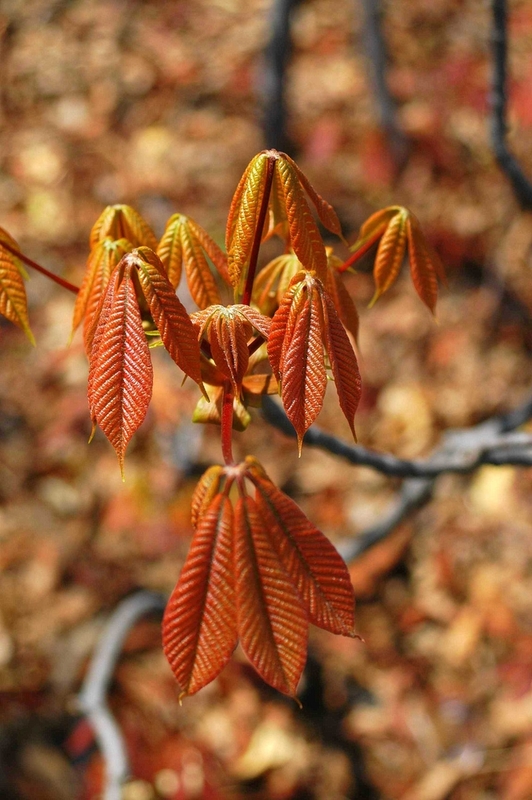 Attractive foliage is sometimes affected by disease; fall color is variable, from yellow to orange mixed with red. The selection 'Autumn Splendor' offers major advantages by comparison: consistency of fall color, disease resistance, and smaller stature.